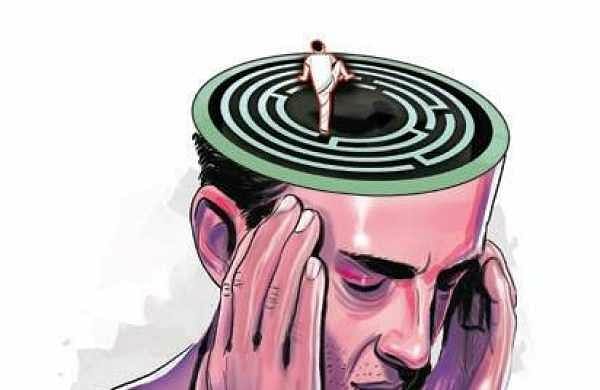 NEW DELHI: India’s top law school, National Law School of India University, could be home to a bunch of “unhappy, stressed students”, plagued with mental health issues-an internal report of the institute has revealed. The report, commissioned by the student bar association and prepared by the psychologists assigned to counsel the students has said that the mental health of the students has been the “most neglected crisis on this campus”. Every year, 80 students get admission into the flagship BA-LLB programme at the institute through the Common Law Admisson Test-perceived one of the toughest in the country. In the Union Human Resources Development Ministry’s just released National Institutional Ranking Frameworks rankings, NLSIU, like 2018, was ranked the best law institute in the country. For the students, however, probably due to rigorous teaching regime, coupled with stressful campus life and low resilience, all does not seem well. “The current fifth year batch joined law school with eighty students. Due to a range of academic and other issues, five students left the university in the first two years. The batch lost two of their own to suicide. A total of fourteen students have been denied promotion across years, and had to reregister with their junior batches,” the report accessed by this newspaper says. This story is not unique to the 2019 batch. “A similar picture emerges on a cursory glance of the Promotion Lists of successive batches. The mental health of these students has been the most neglected crisis on this campus,” the report notes. “The vicious cycle of repeated year losses, coupled with lack of attention to the concerns of such students, has resulted in the current systemic crisis,” it further states. Ayesha Dastagir who was one of the counsellors behind the report said that students she counselled “were in bad shape”.